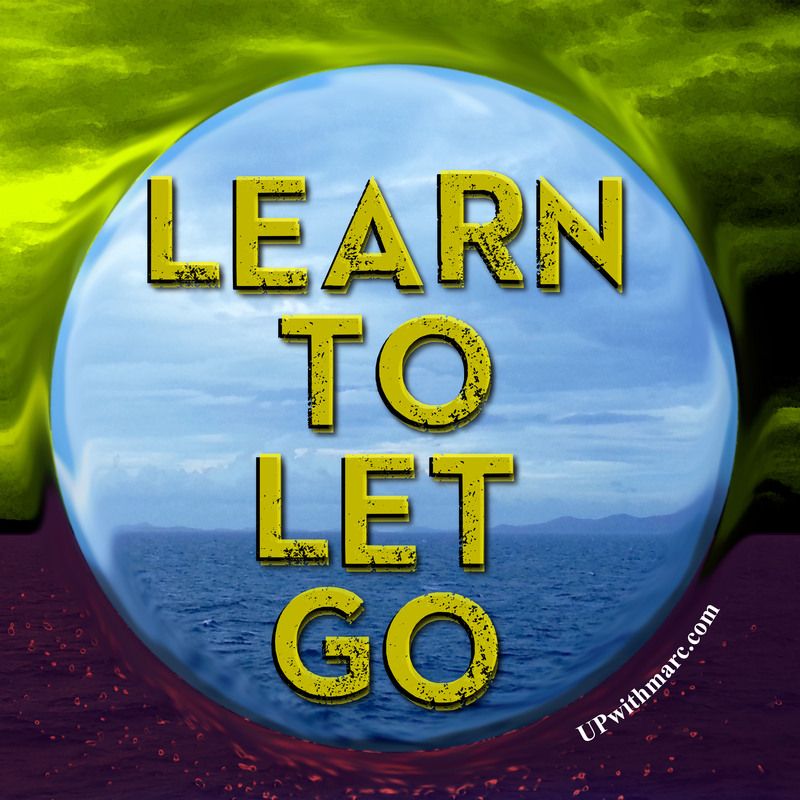 To get past your problems within all you have to do is learn to let go, learn to move on. Make more time for the things that matter most. Posted on October 27, 2014, in Meme and tagged believe, CHALLENGE, Challenges, changes., Desire, determination, dreams, faith, family, friends, Friendship, future, Goals, gratitude, happiness, happy, hope, Inspiration, Journey, learn to let go, let go, life, love, meme, Meme Monday, motivation, ocean view, positive, positive attitude, positivism, Relationship, simplify, smile, success, trust, upwithmarc. Bookmark the permalink. Leave a comment.